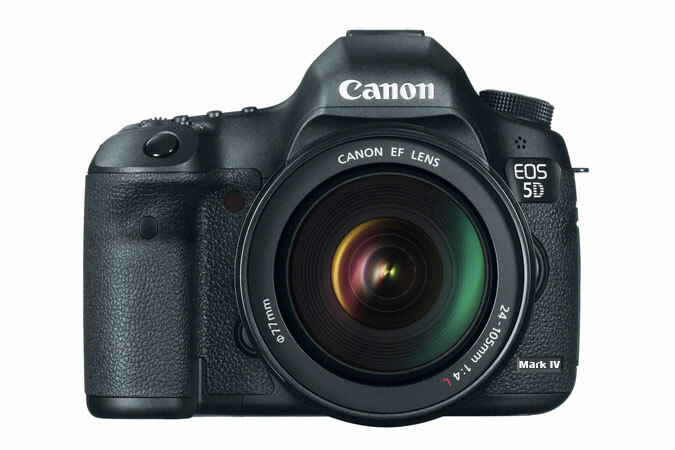 Rumours around the interwebs are stating that Canon will launch a successor to the wildly successful 5D Mark 3 model. I personally have shot with this camera for the past couple of years, and have nothing but good things to say about it, however, the 4k itch needs scratching — enter the Canon 5D Mark 4 (also purportedly named the Canon 5DX by some sources). I've also heard rumours about an 8K cinema camera in the works, but I'll settle for 4K. What I love about the 5D Mark III is the option to go small-ish without a battery grip, or go big for non-travel shoots. The video up to this point has performed exceptionally for a DSLR, and really paved the way for Canon's competitors. It's only recently that Sony has started to steal some of Canon's thunder, but I think Canon will rise to the occasion. They have all but dominated the video end of the DSLR market, and while I am partial to Sony video cameras, I am keen to see how Canon responds. The 5D4 will no doubt be the beginning of this. You can find current pricing for this camera at: BH Photo or Amazon.